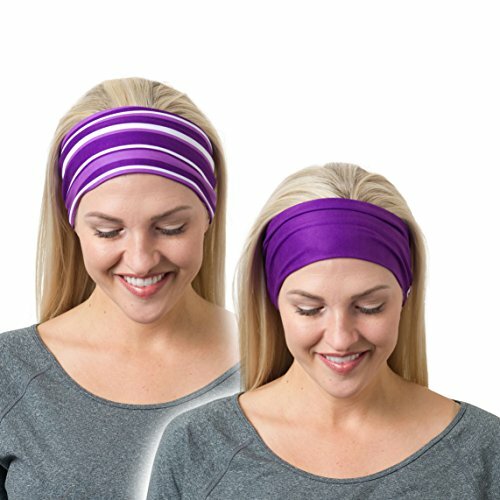 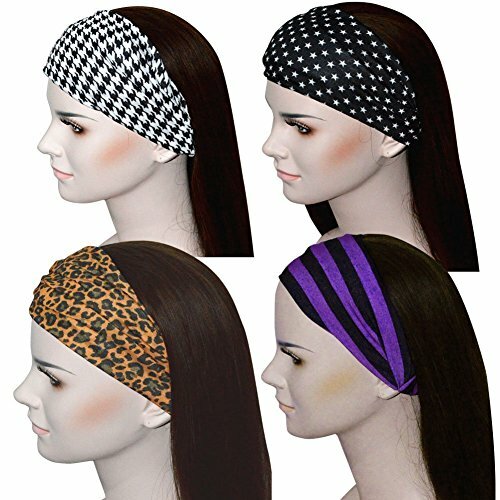 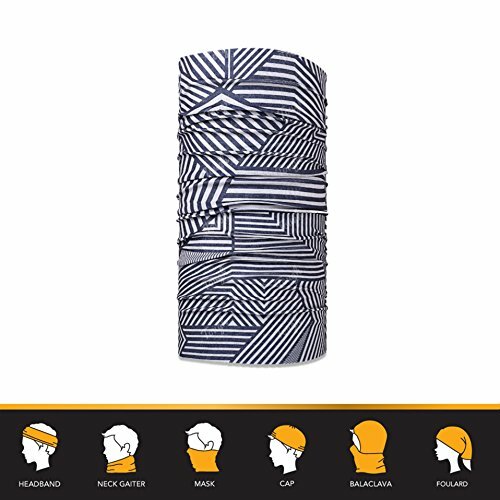 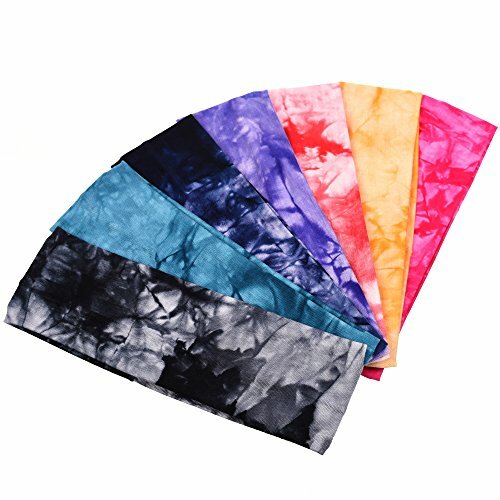 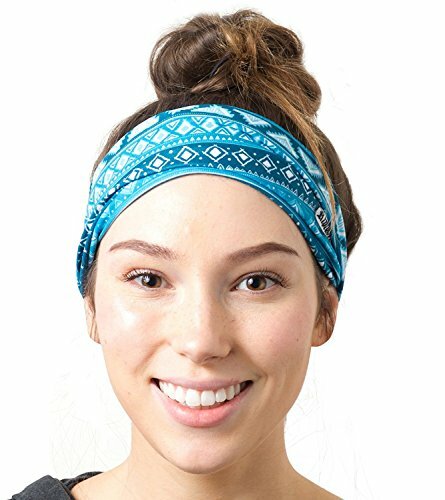 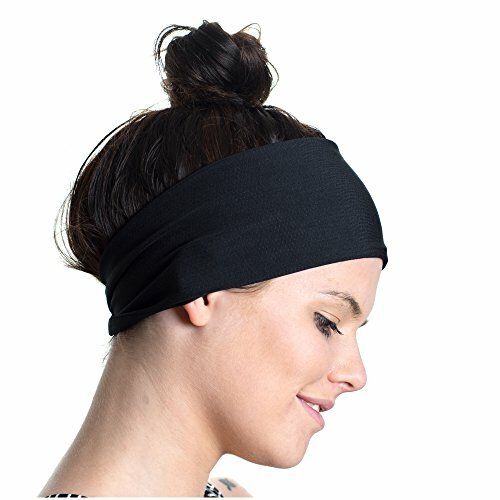 Multi-use Seamless Headband Tube Face Mask Headwrap Fashion Scarf 10 Pack (Style 7) ~ Fitness Headband ~ Roman Fitness Systems - Your health and fitness is an important aspect of your life! 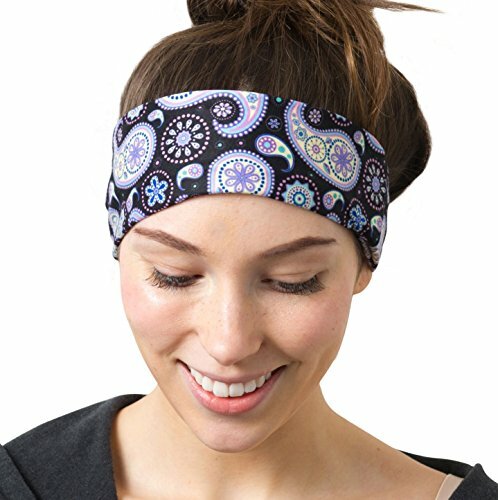 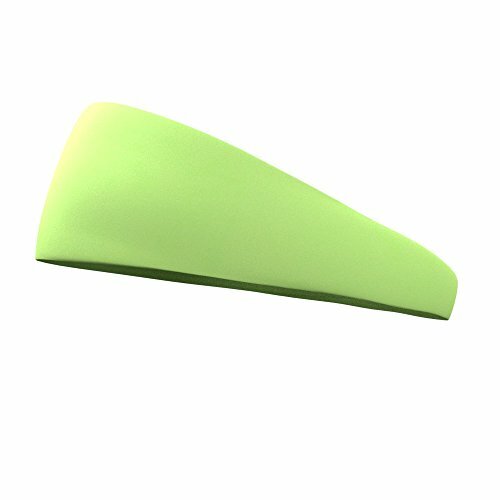 Material: Polyester BlendFeatures: seamless,stretchy,moisture wicking,keeping wind out,Uv resistance,breathable,durable,lightweight,comfortableCasual Outdoor Wear: It's perfect for Cycling, Backpacking, Hiking, Camping, Skiing, Climbing, Fishing, Hunting, Jogging, Yoga, Motorcycling, Tennis sports teams and so on. 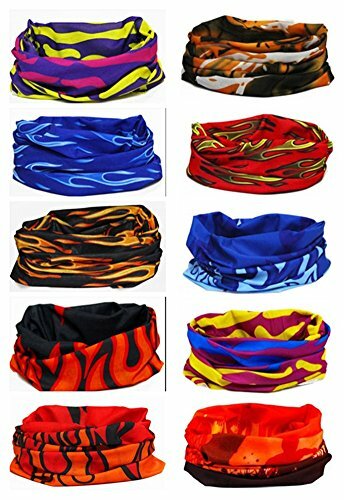 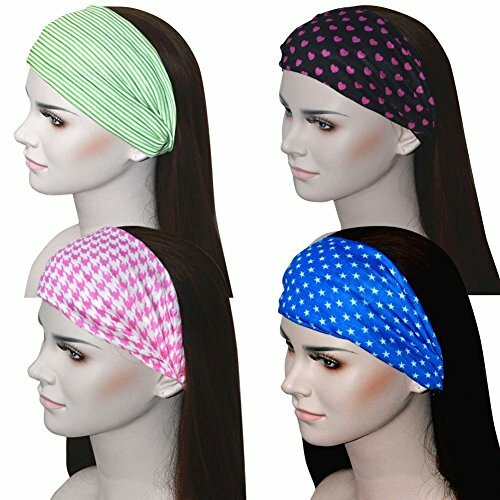 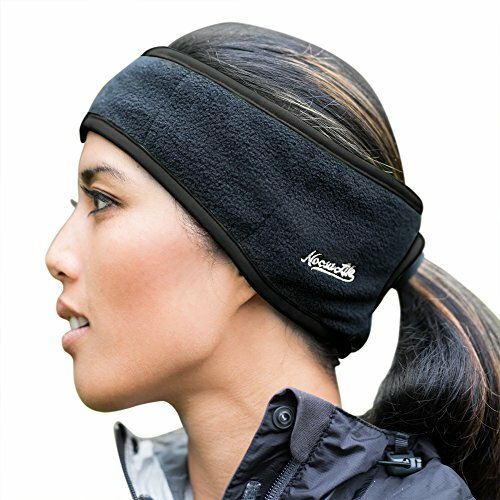 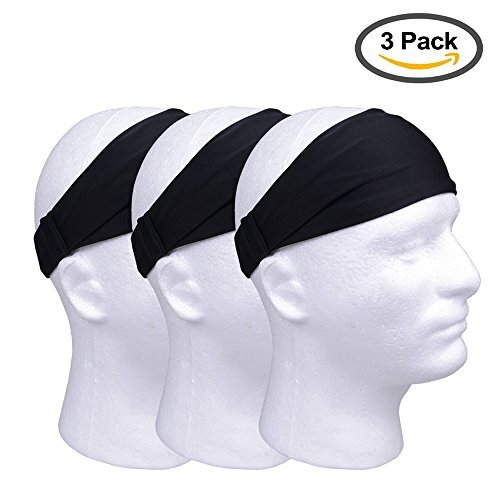 for men, women, child, teen, adult in any outdoor activity.Special Festivals: It's good for July 4th, Memorial Day, Flag Day, Labor Day, Presidents Day,costume party and other patriotic holidays and parties!Multi Functions: It can used as a neckerchief,headband,helmet-liner, muffler,neck gaiter,dust screen,wristband,mask,hair-band,balaclava,scarf,headband,scrunchie,saharaine,pirate cap, beanie and bandana,you can creat your own style!Package: 10 pieces included.Shipping: 1-2 days FBA Delivery/7-15 days No FBA Delivery.